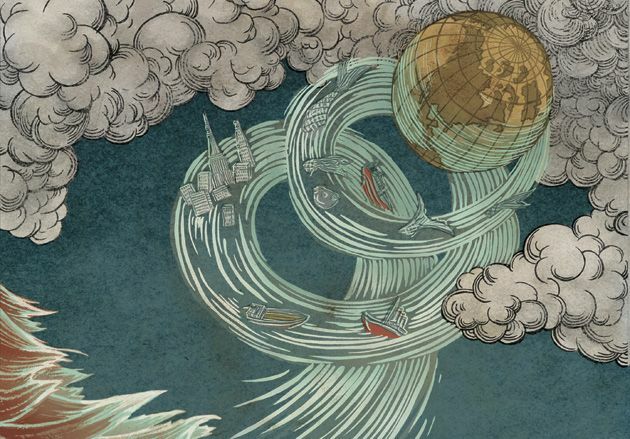 Our oceans are under attack, and approaching a point of no return. Can we survive if the seas go silent? Next Page: Are we instigating another ice age? Previous Birth, Life, Death, Rebirth… Sa, Ta, Na, Ma ….